: Al-Ain, United Arab Emirates. P.O.Box:16983. 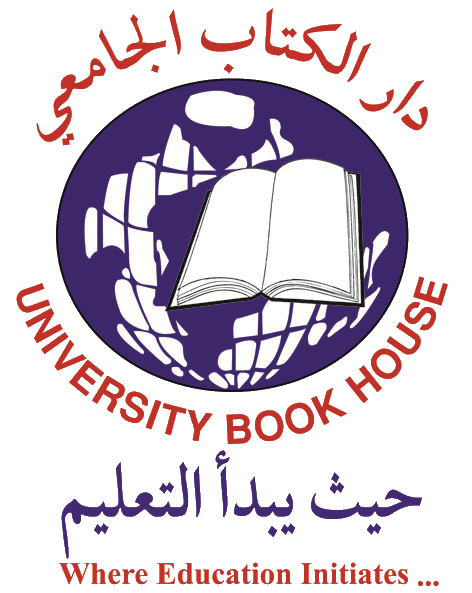 University Book House one of the leading company for books in the heart of Al-Ain, United Arab Emirates. We are publishers, distributors, exporters and importers since 40 years. We are one of the main book suppliers of Arabic and English books for Universities, Colleges, Libraries, Institutions and Schools. The bookshop also has an impressive distribution network that weaves right across Emirates. Prestigious universities, technical and medical education institutions, corporate offices, colleges, schools and public libraries from all over the Emirates. We accept any type of institutional and personnel requirement orders and we deliver at a very reasonable price in possible short period of time. We are working with almost all the national and international publishers and thus offer wide spectrum of books to our customers. We request for quotations and orders so that all prices and availability are checked in a speedy and accurate fashion generating a response to the customers promptly and meeting strict deadlines. Therefore, if you need to know more about us, need to order something or want to place an order, please contact us and give us an opportunity to offer our services to you. We would like to express our sincere desire to maintain a mutually beneficial commercial relationship.